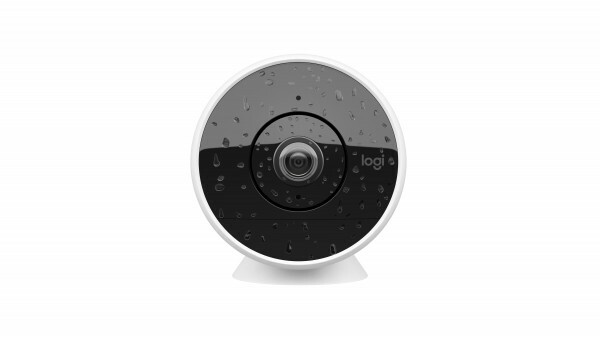 The weatherproof, wired or wire-free whole home security camera you can set up in minutes. (Seriously). Whether plugged into the wall or 100% wire-free (powered by a rechargeable battery mount that can last up to 3 months on a single charge) every Circle 2 security camera works indoors and outdoors. No matter what your needs are, there's a configuration that's just right for you. Tell Alexa to turn on Circle 2 before you leave home. No matter how you manage your smart home, Circle 2â€™s integrations have got you covered. Built to weather it all, even outdoors, Circle 2 is tough enough to go outside and handle the heat and cold, rain or shine. With an array of mounts and accessories that continue to expand, you can keep an eye anywhere you want. Night vision that's clear as day and visible up to 15-feet. The Circle app is available on desktop, mobile and Androidâ„¢ TV so you can watch over home from anywhere. Add a Circle Safeâ„¢ subscription plan to your camera to access more storage and features. Circle Safe Basic offers 14-days of storage and Circle Safe Premium offers 31-days of storage and advanced features. No matter what you choose, you'll get 24 hours of secure cloud storage for free.